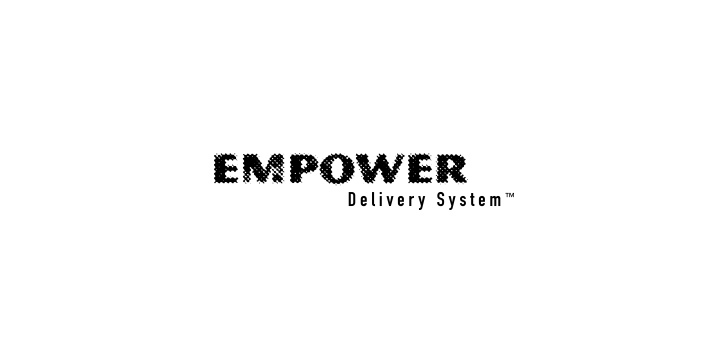 Empower™ DS provides the versatility you need to treat your toughest cases. 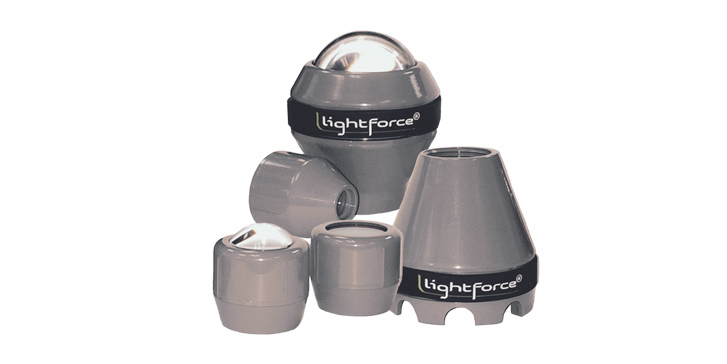 Five available treatment heads, the patented laser-massage ball and the toughest fiber available make the LightForce advantage yours. LightForce’s superior platinum warranty keeps your investment safe for 24 months. The comprehensive warranty includes coverage for the hand pieces, and fiber.